DONTNOD Entertainment’s Life is Strange is one of the most emotionally moving games we have ever played. Life is Strange 2 looks to be just as good with the release of the new reveal trailer for the first episode. 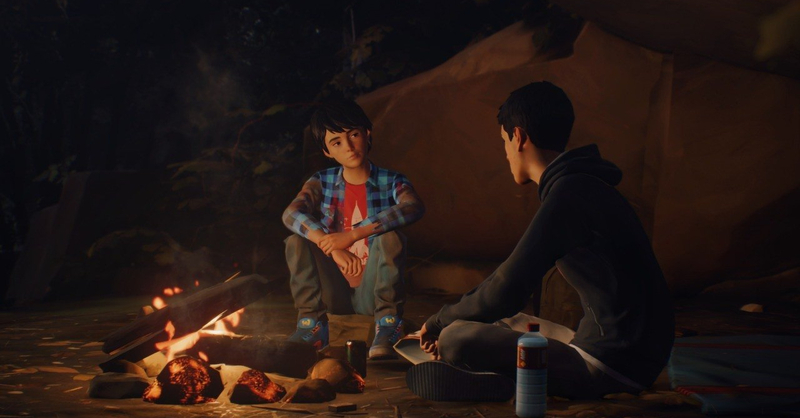 Life is Strange 2 follows two brothers — Sean and Daniel Diaz, who are on the run after a tragic incident in Seattle (which was shown in the first teaser trailer for the game). The brothers escape to Mexico as Sean struggles to conceal his newfound supernatural power. The game will play much like the first Life is Strange title (sans the time rewind mechanic) in that each choice will have major consequences as the game goes on. We’re looking forward to see how Sean’s abilities will manifest in the gameplay. To prepare yourself for the release, you can go play The Awesome Adventures of Captain Spirit, a free title from DONTNOD that serves as a prequel to Life is Strange 2. Choices made on Captain Spirit will carry over to Life is Strange 2 as well. Life is Strange 2 Episode 1 will be released on September 27, 2018 for the Xbox One, PlayStation 4 and PC (Steam).